Schwarzkopf Omega Repair is specially developed for damaged and depleted hair; provides gentle formula that gives deep nourishment. 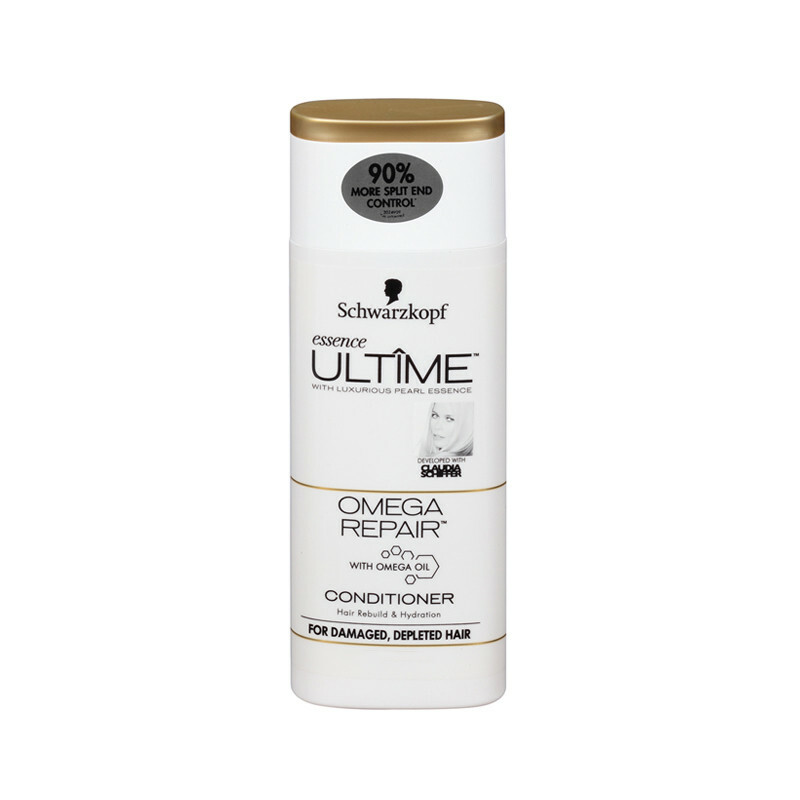 Schwarzkopf Essence Ultime Omega Repair Conditioner is deeply nourish hair fibers and repair damaged hair within the cells to prevent split ends up to 90%.Rich formula is gentle on damaged, depleted hair with lavishly rich omega oil and Fast drying when used in combination with shampoo and oil treatment. This conditioner makes your hair smooth and soft manage your hair from the roots and gives you best result.